Mick Rhodes and the Hard Eight’s “Paradise City” will be released Jan. 23, 2016 on Hot Tramp Records. Record release party and tour date info will be announced soon. New MR8 record, “Paradise City,” to be released in January! 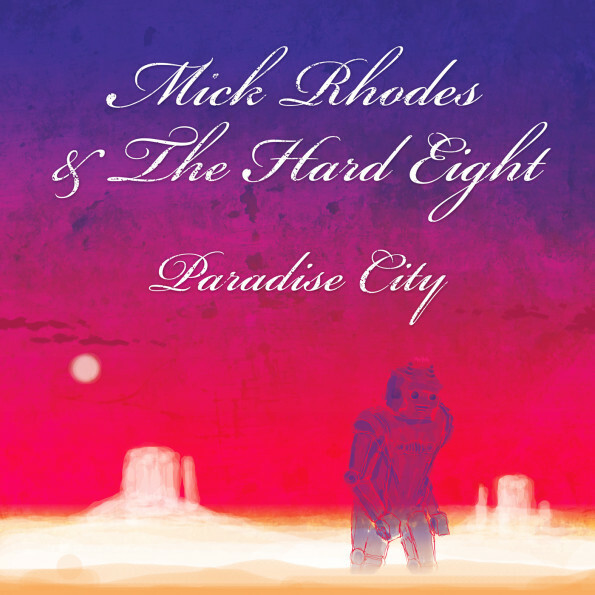 Mick Rhodes and the Hard Eight’s newest record, “Paradise City,” is “in the can,” and will be available in January on Hot Tramp Records. The exact release date will be posted here when it is announced. Mick Rhodes & The Hard Eight Thurs. night 8/7 at Citizen’s Business Bank Arena with Rick Springfield, Eddie Money and the Little River Band. We are on at 7:20 SHARP, and off at 7:50, so please arrive early! Discount tickets available. See the link below. Use “hardeight” discount code for $5 off! Mick Rhodes and the Hard Eight’s new record is being mixed by the great Walter Clevenger and is nearly ready for mastering! Check back here often for updates and sneak peaks. MR8 @ Citizen’s Business Bank Arena with Rick Springfield! Mick Rhodes and the Hard Eight play the Citizens Business Bank Arena on Thurs., Aug. 7, supporting the Little River Band, Eddie Money and Rick Springfield. MR8 is on at 7:30 p.m. Tickets available here! MR8 will appear at the Orange County Fair, 4:30 p.m. July 26, on the Hangar Stage. The show is free with Fair admission.